A wonderful Penthouse Apartment, with stunning private roof terrace in fabulous Bermondsey Sq. Two double bedrooms, master with en-suite and walk-in wardrobe and spacious second. There are breathtaking views from the reception room with floor to ceiling windows and the property is tastefully furnished throughout. Modern kitchen, bathroom and master eu-suite. Lift access to top floor, and concierge services. Sainsbury’s store conveniently located beneath the property. Bermondsey Square also enjoys the famous vintage and antique market every Friday morning, and of course is a hop and a skip from the endless restaurants and cafes of trendy Bermondsey Street. 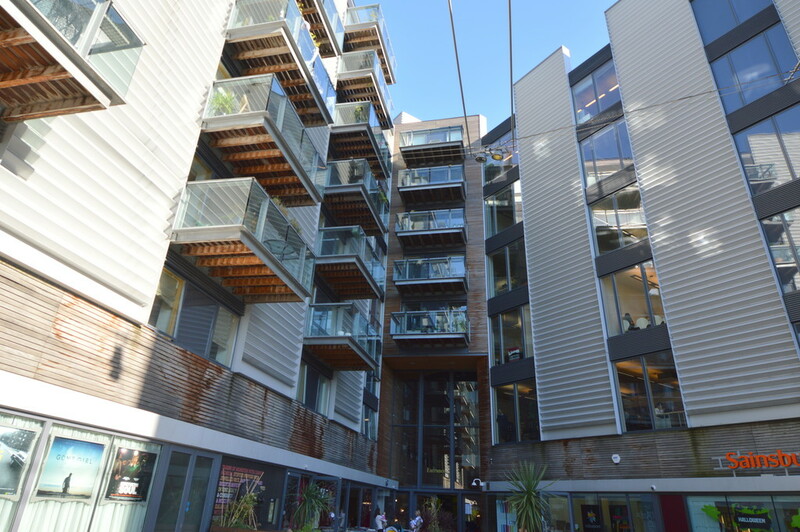 Commuting from Bermondsey Square is a breeze, London bridge a short walk for Jubilee, Northern & overground lines. Borough tube is also near by, or plenty of Buses over Tower Bridge into the city! Book a viewing asap, it’s worth it for the views alone! Available with quality furnishing from early December.